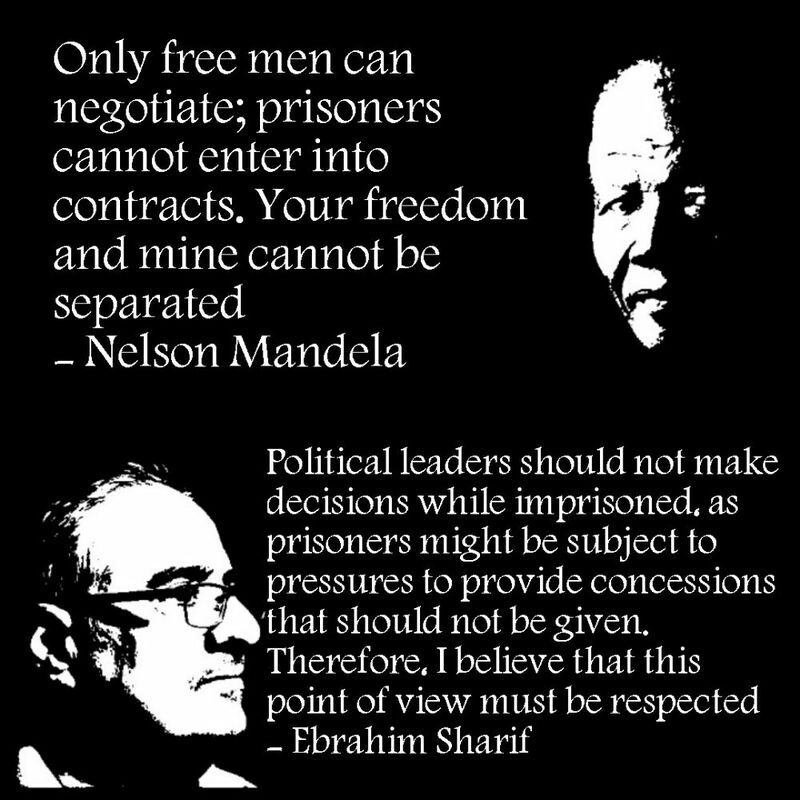 The government makes us choose between security and freedom and we do not accept this option because it leads to tyranny. 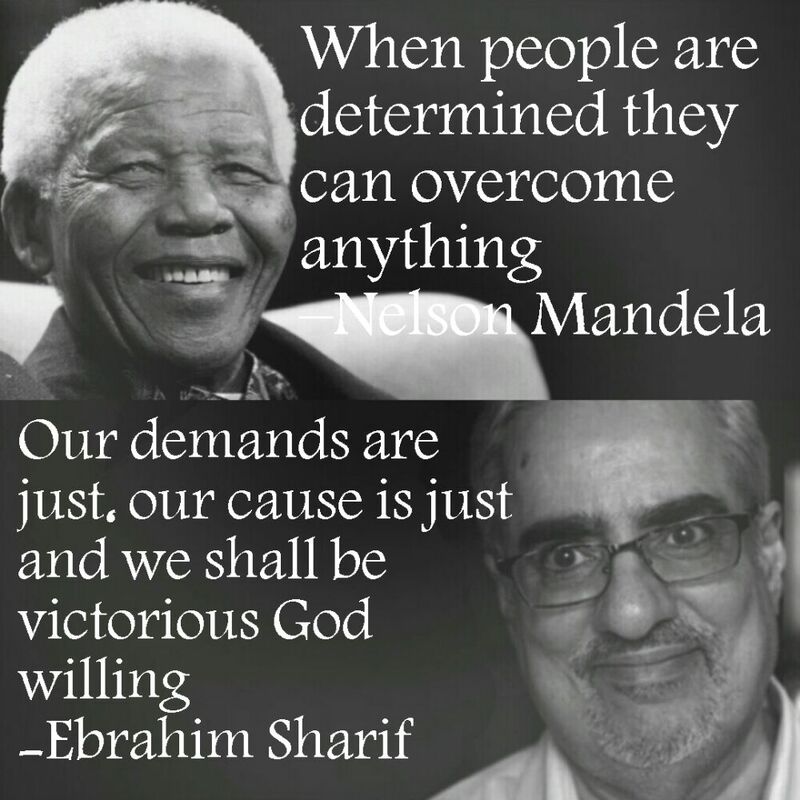 We tell them we want security, freedom and justice. 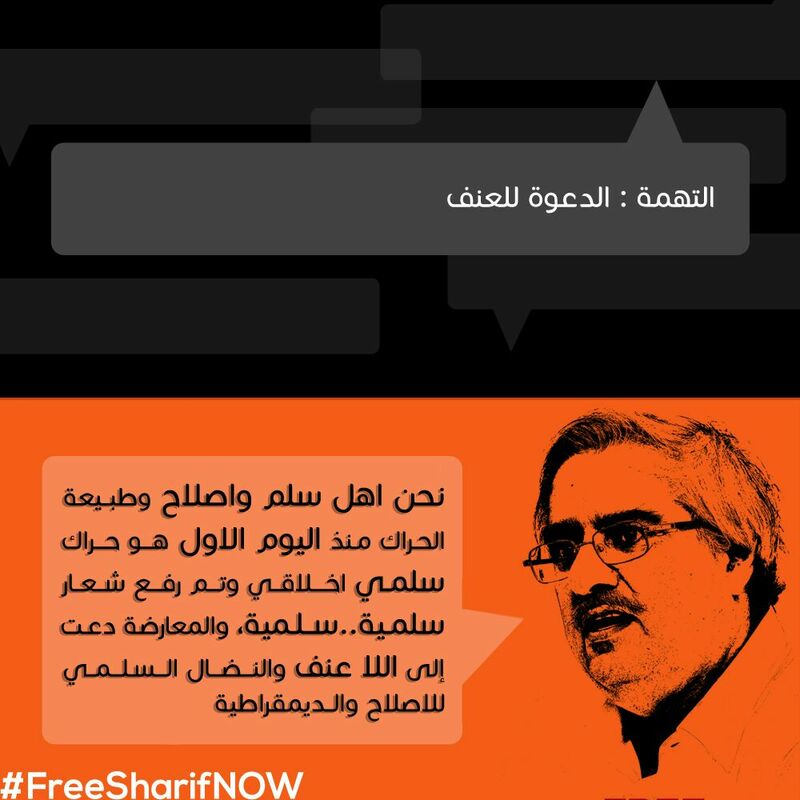 The right to appear in written, radio, and television media outlets is an ensured right for everyone. 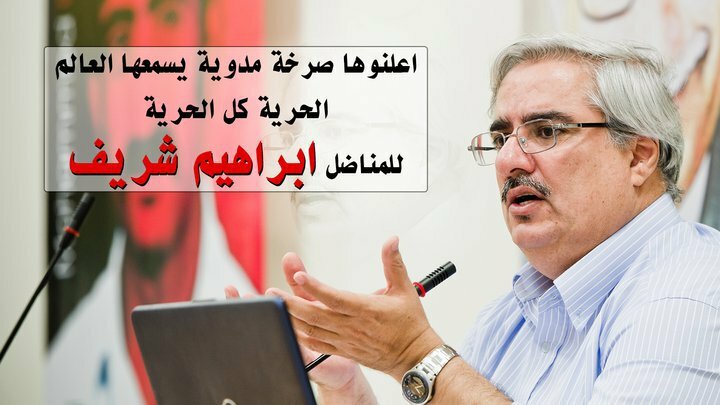 The campiagn that one of the local newspapers is leading does not exclude WAAD and its candidates from discussing the most important national cases which we have committed to in front of our members, friends, and greater audience. 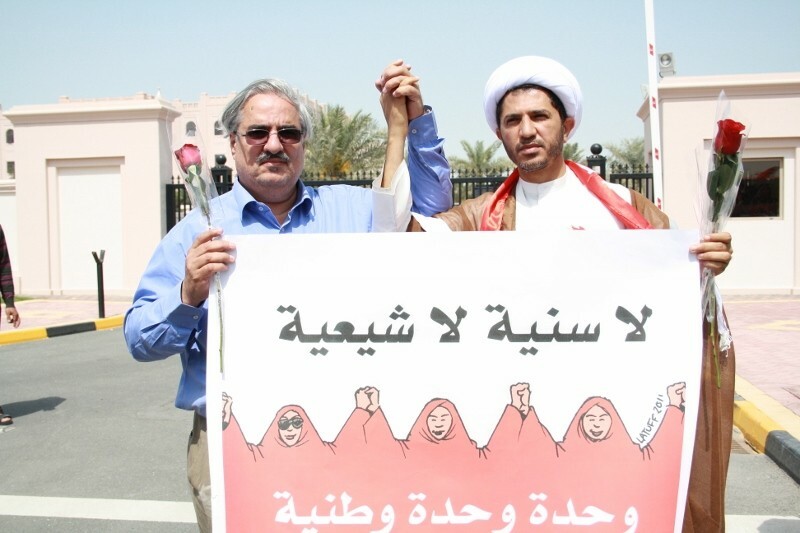 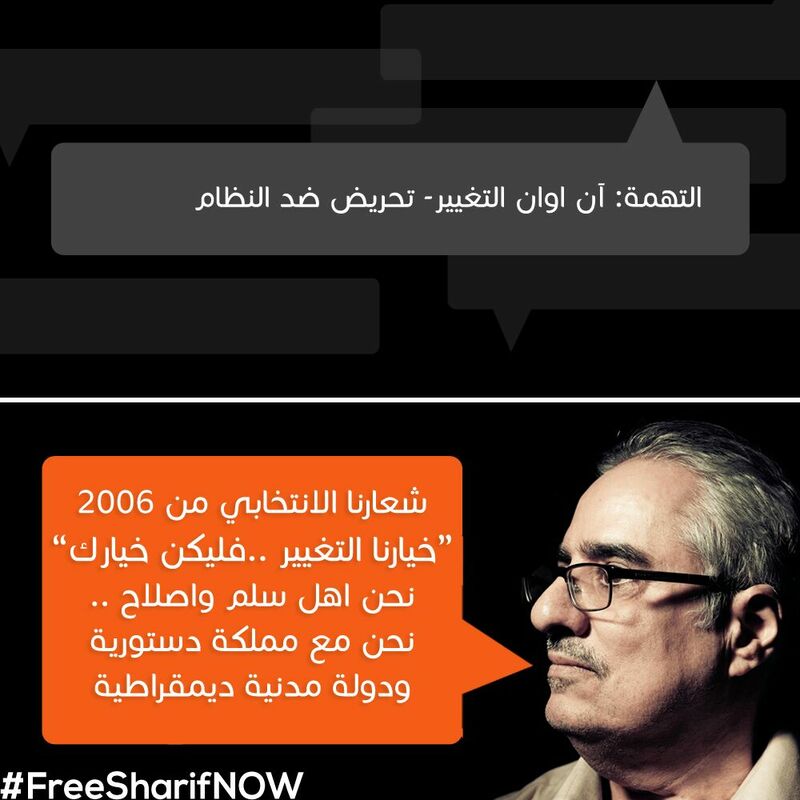 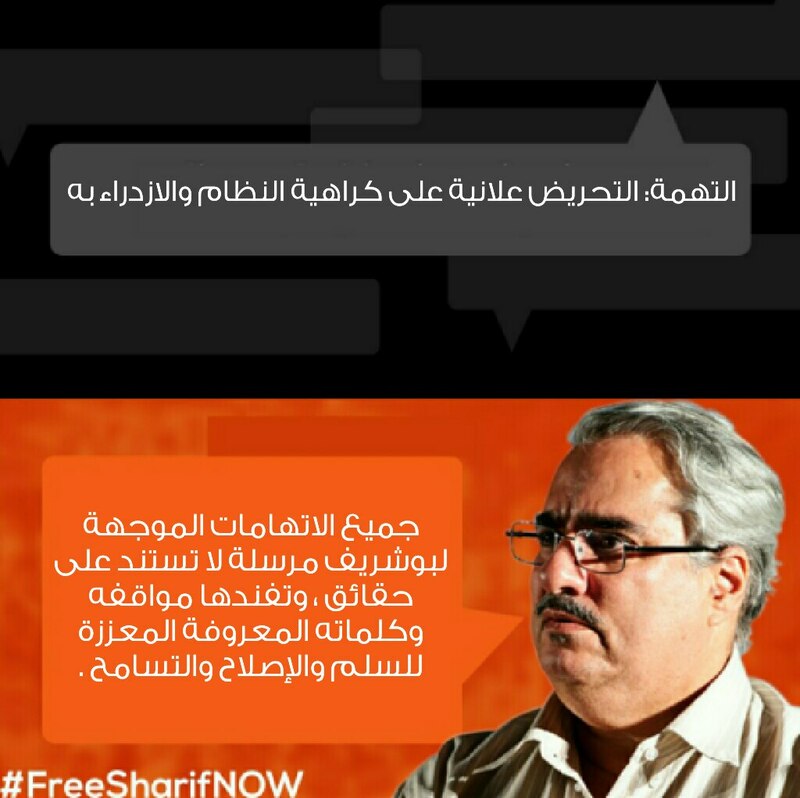 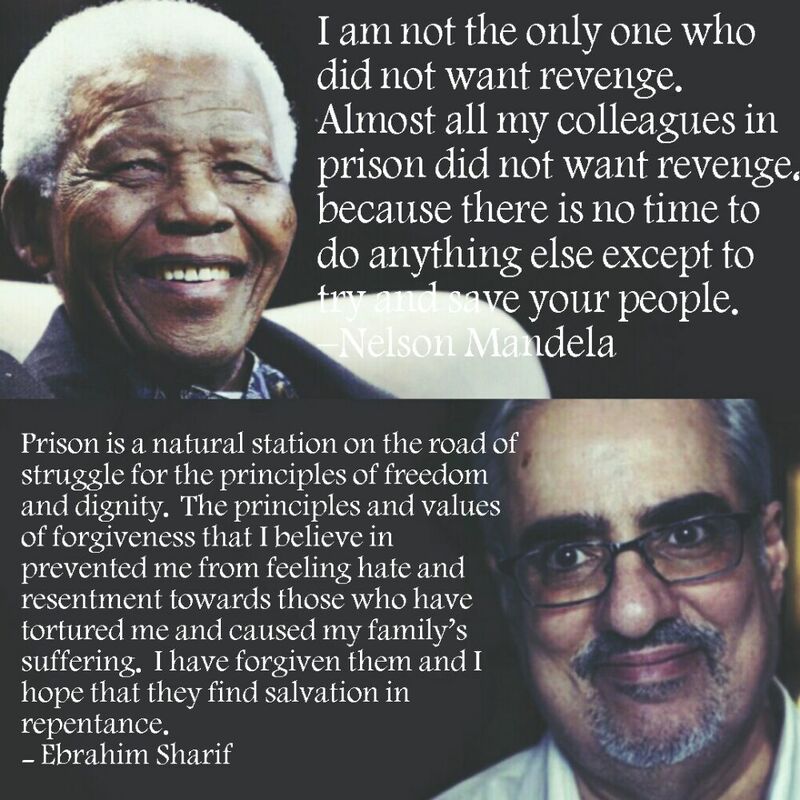 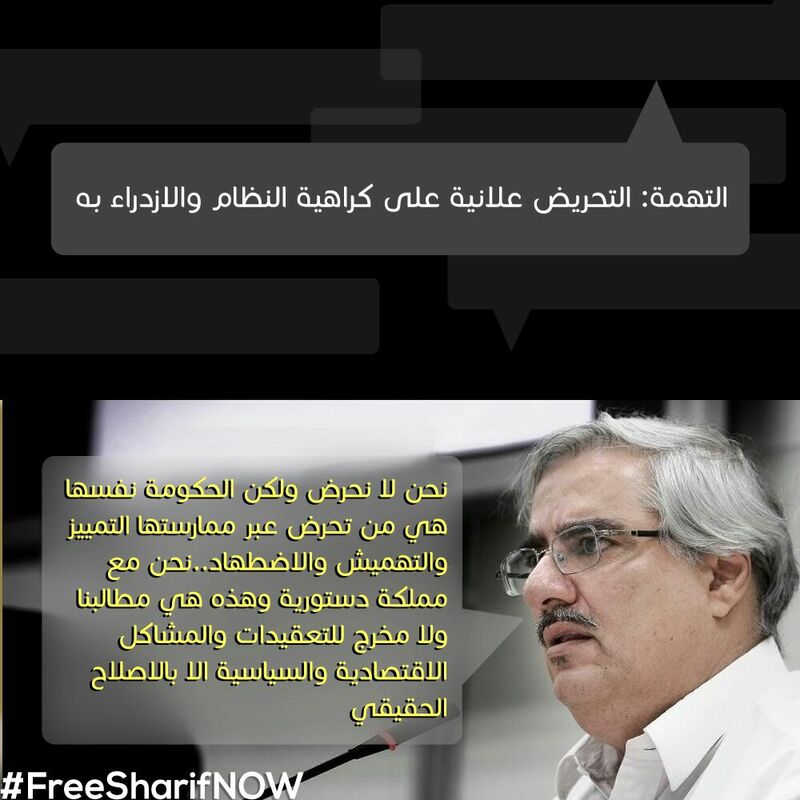 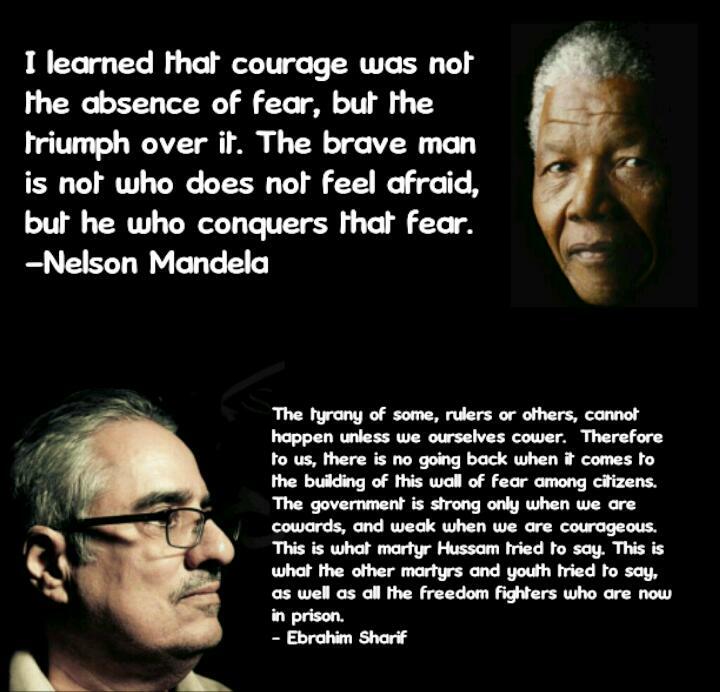 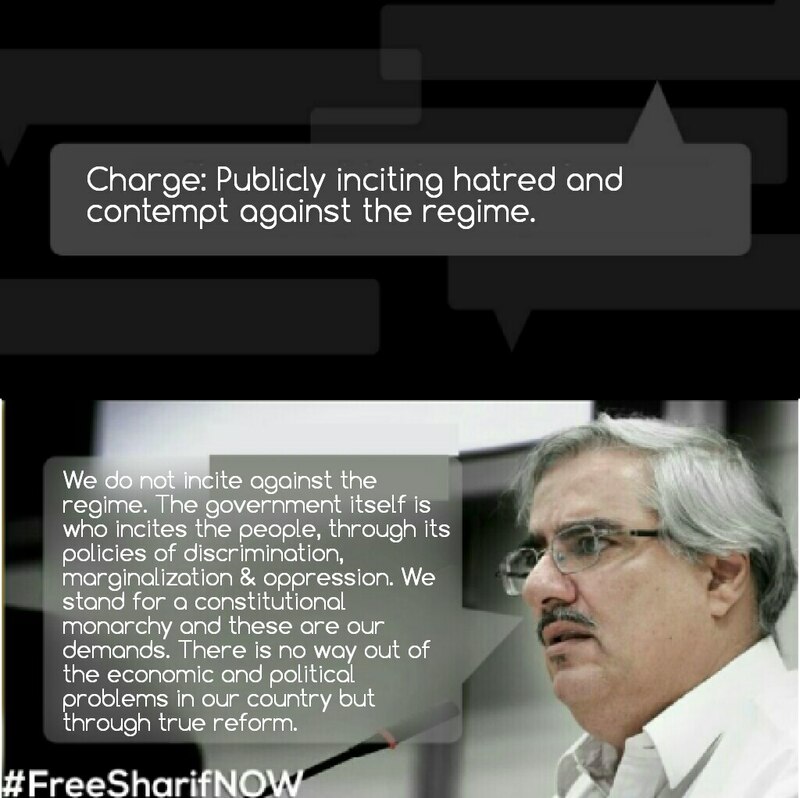 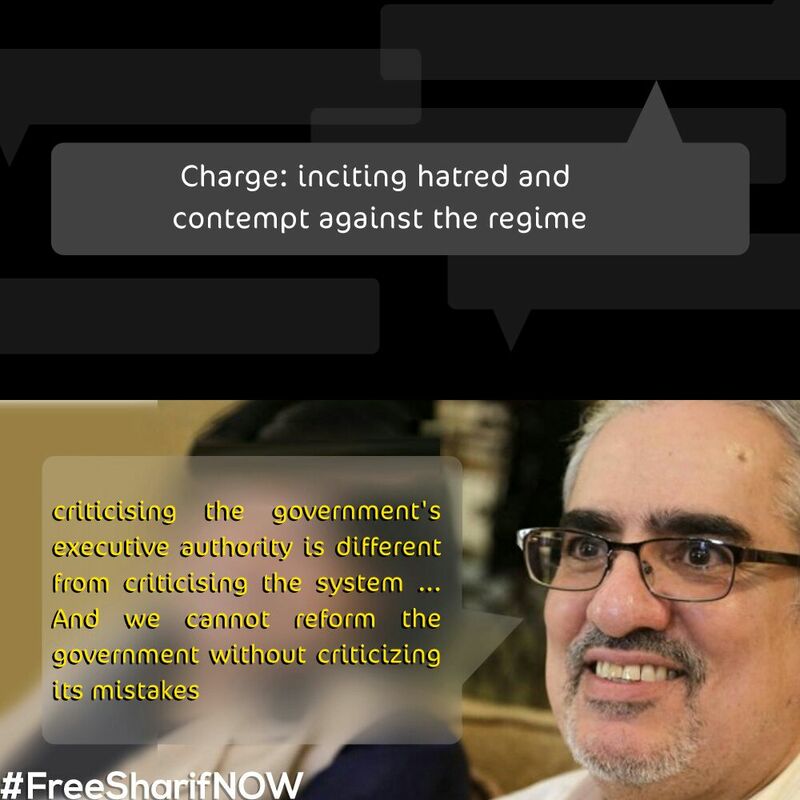 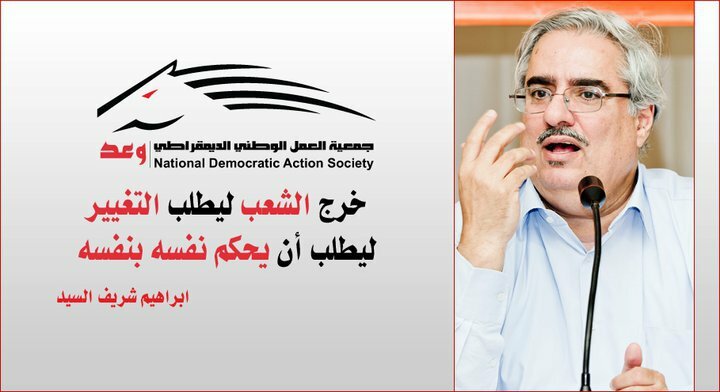 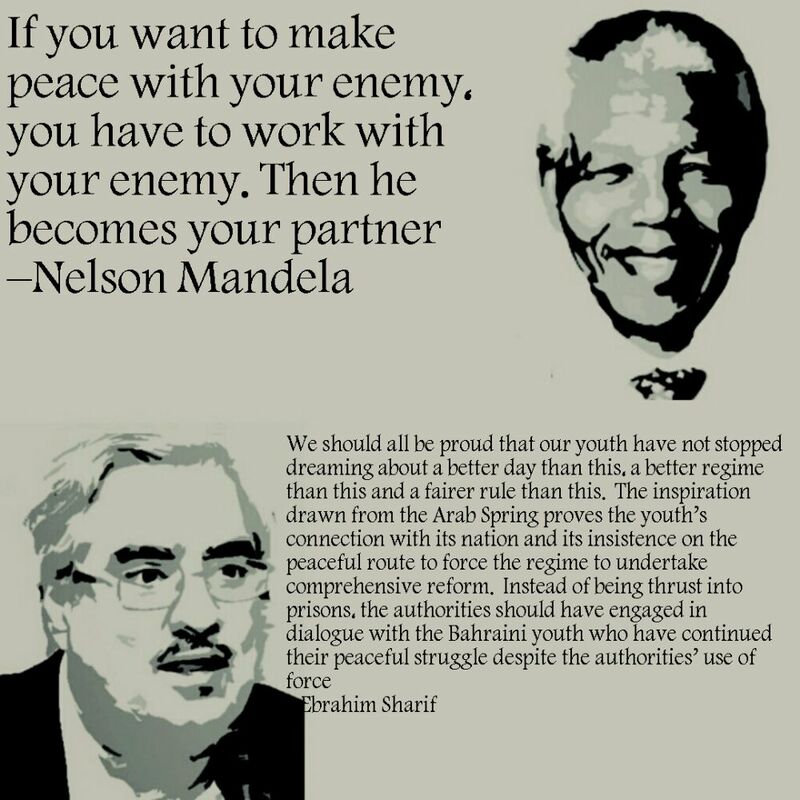 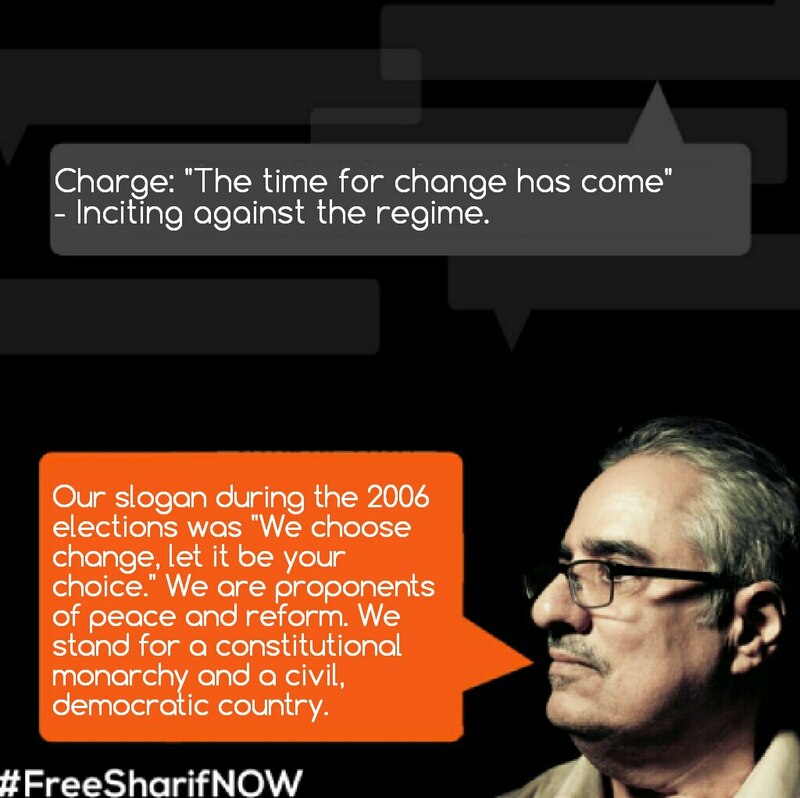 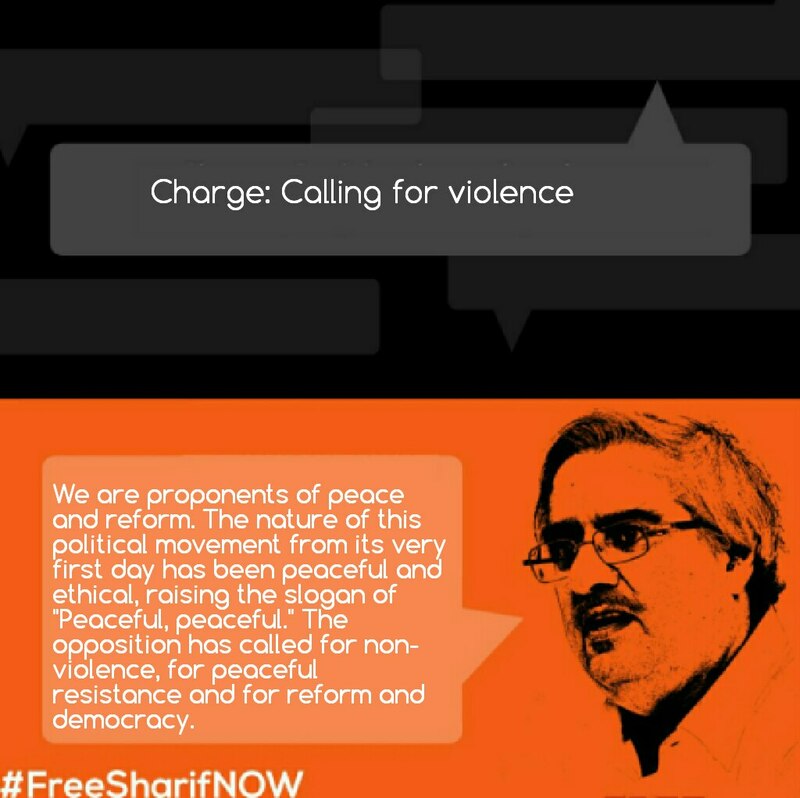 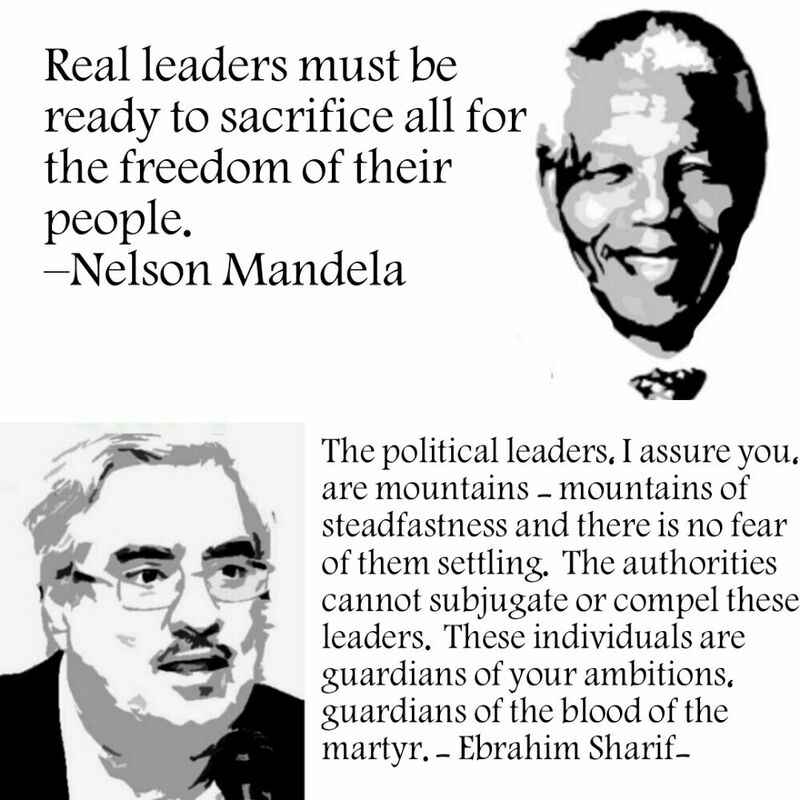 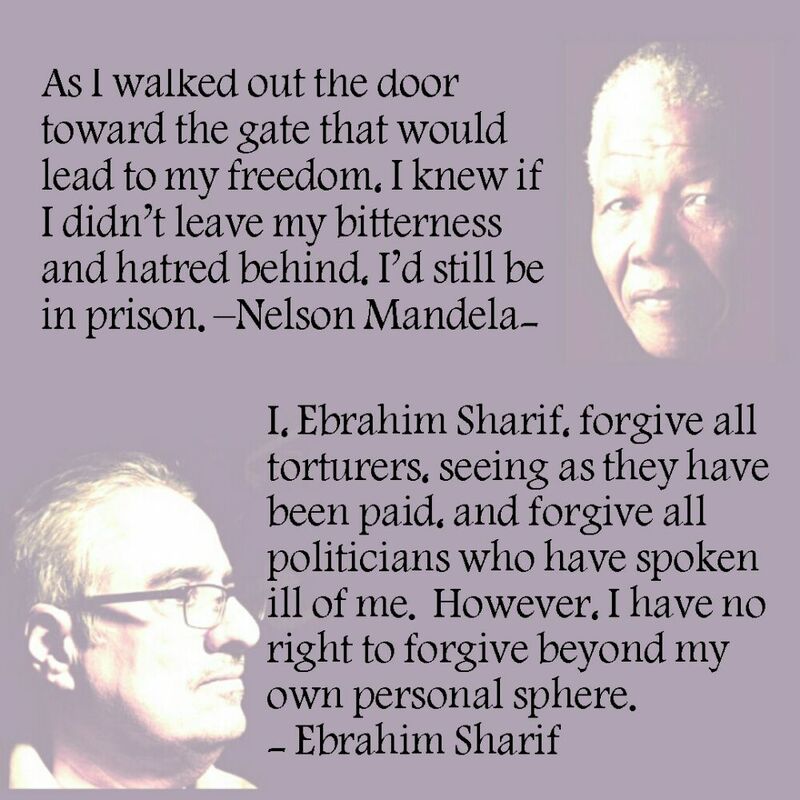 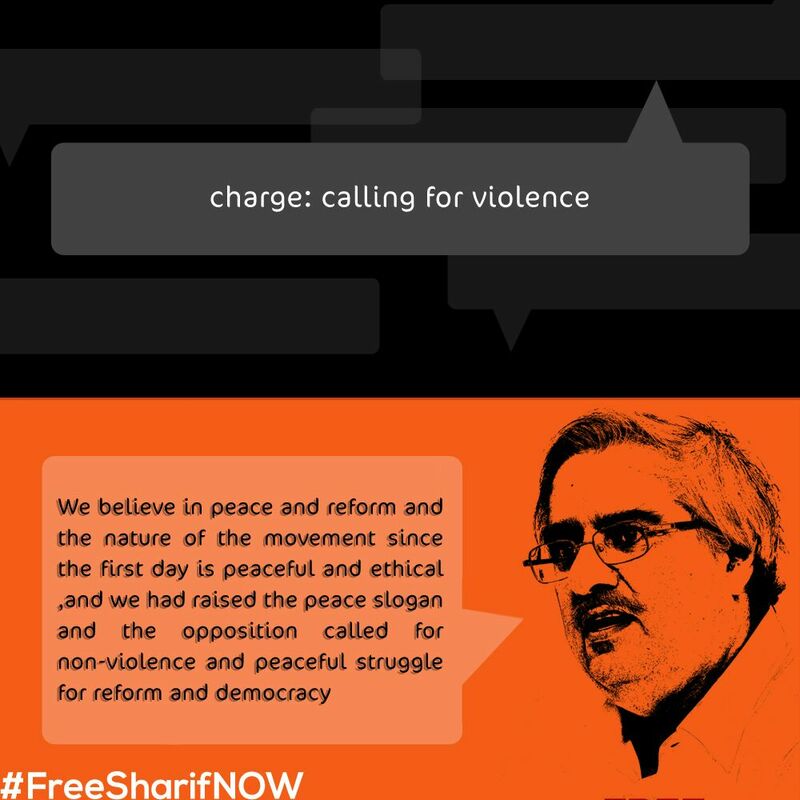 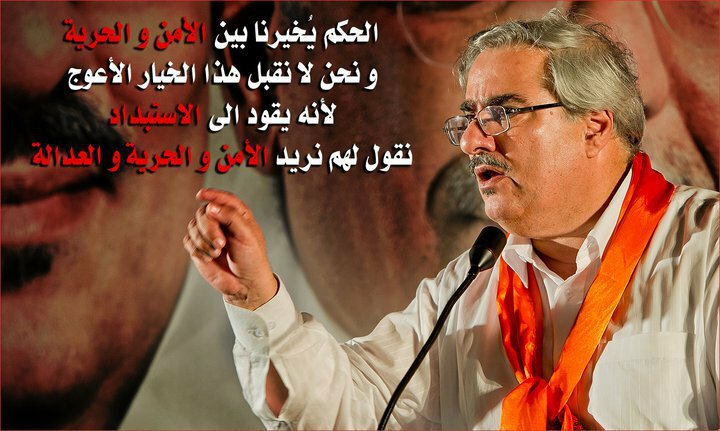 Scream and let the world hear: Freedom, all the freedom, for Ebrahim Sharif.